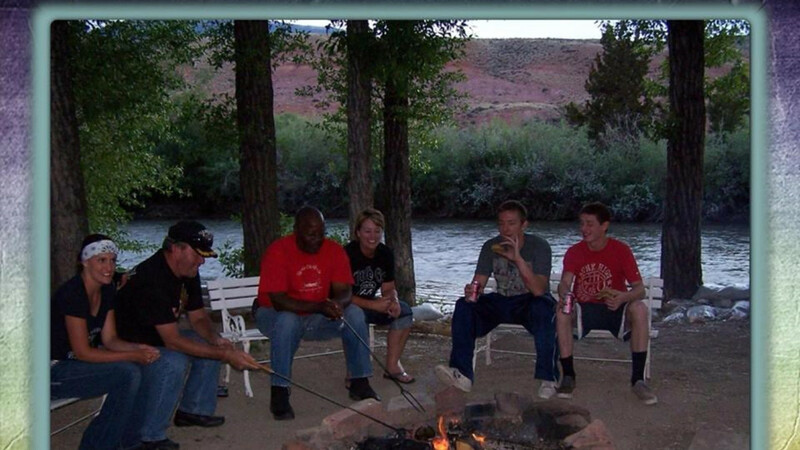 After a day exploring the landscape around Dubois and shopping in the many amazing shops on your own, come down to the river to make complimentary s'mores by the campfire. Then join us in the office to see the "glowing rock show" and get directions on where to find your own archeological treasures. Later, watch free movies from our library with the teddy bears in your comfortable room complete with popcorn. If you stay 6 nights your 7th is free.